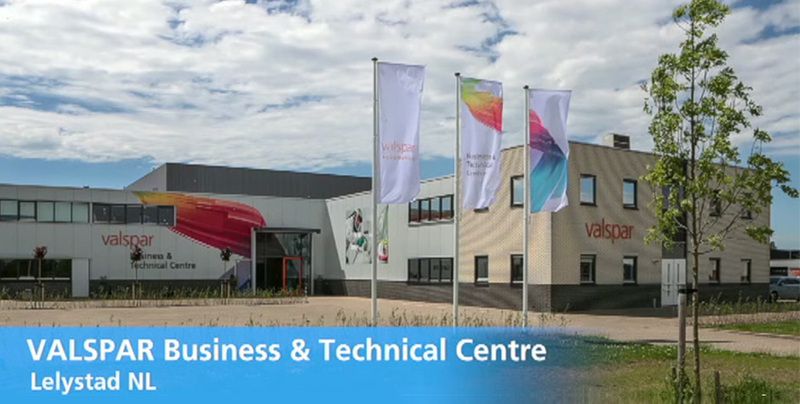 Valspar Automotive has opened a new Business & Technical Centre in Lelystad. Here we offer car refinishers a company-wide range of training courses at this centre; from technical and colour training courses to courses on sales, marketing and organisation. Users of Valspar brand Octoral can use the new centre’s modern facilities.